Recycling programs have been effective to a degree but a growing number of businesses specialize in re-using materials and turning them into new items that have a long useful life. Green Toys and Preserve are just two examples of companies that view discarded packaging as an opportunity rather than a problem. A lot of energy, material and thought goes into packaging and the last thing anyone would like to see is containers, wrappings and boxes ending up in landfills. 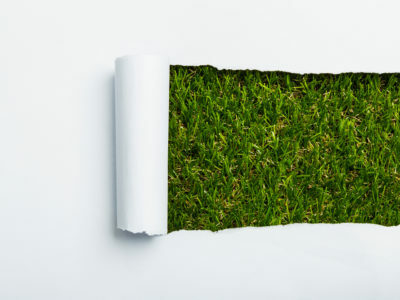 Recycling programs have been effective to a degree but a growing number of businesses specialize in re-using materials and turning them into new items that have a long useful life. Green Toys and Preserve are just two examples of companies that view discarded packaging as an opportunity rather than a problem. Green Toys is a Northern Californian firm that makes injection-molded plastic toys from discarded milk jugs and – to a lesser degree – yoghurt cups. By using milk jugs that have to be made from food-safe plastic, Green Toys ensures that its colorful submarines, trucks and tea sets meet or exceed international and U.S. standards for BPA, phthalates or PVC and conform with The CPSIA, ASTM F963, EN 71 and ISO 8124. When Robert von Goeben and Laurie Hyman founded Green Toys in 2007, they wanted to create a company that incorporates sustainability right from the start. They tested more than a dozen materials in the beginning to find one that is environmentally friendly and safe for young kids. The founders first thought bioplastics were the way to go but discovered that many available bioplastics didn’t have the mechanical characteristics needed for toys. They also found that there was no efficient recycling infrastructure for bioplastics in place so that there was a possibility that the material would end up in landfills or in the incinerator. They finally settled on 100 percent post-consumer polyethylene and – for a smaller number of their products – polypropylene. High-density polyethylene is one of the few plastics (along with polyethylene terephthalate PET) that are separated in many recycling facilities. Van Goeben found a trustworthy supplier for post-consumer milk jugs of consistent quality that were not contaminated with other materials. Van Goeben and Hyman also made sure that the coloring they are using doesn’t contain any harmful substances. 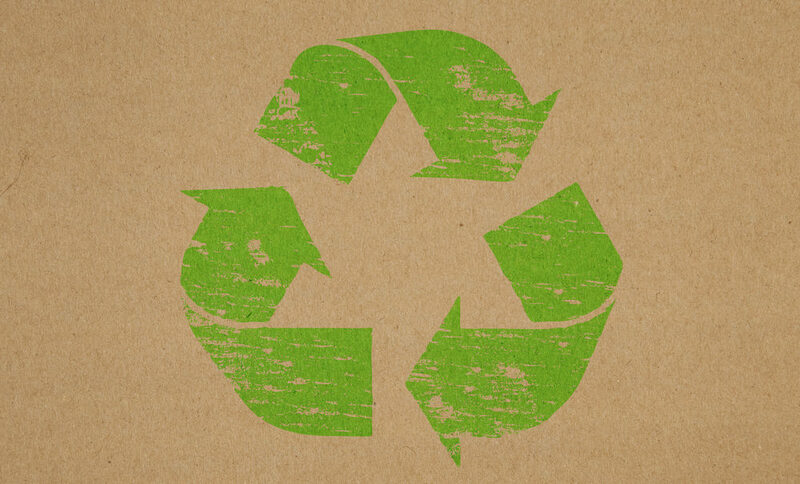 They are equally thoughtful in their choice of packaging: Green Toys uses 100 percent recyclable cardboard and soy ink. The information on the package informs the buyers about recycling and the materials the toys are made from. 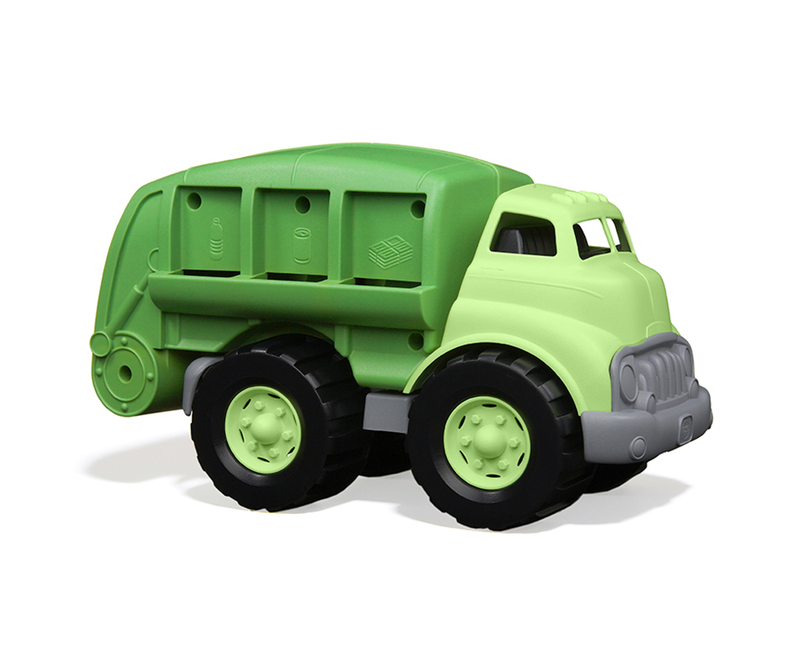 By producing in the U.S., Green Toys tries to keep transportation costs and the environmental impact low. 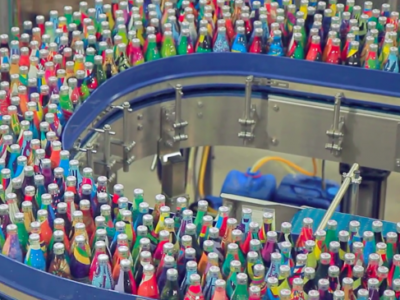 So far, more than 24.5 million plastic milk jugs have been used to produce colorful toys. Green Toys sells in Whole Foods stores, Pottery Barn and on Amazon in addition to other selected retail outlets. Two years ago, the Chicago-based Friend Group bought a majority share of Green Toys to help it expand. One lesson that the packaging industry can learn from Green Toys is to look what value the packaging materials can provide after they have been recycled. Another lesson is that consumers today increasingly examine the ingredients of everything they buy – whether it’s food, toys or packaging. The company Preserve has also built its business around the founder’s concern for the environment. 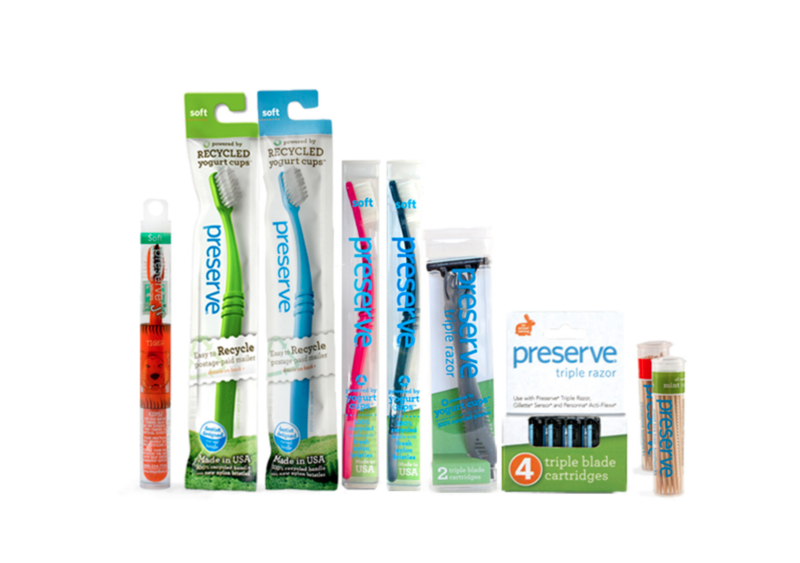 Starting in 1996, founder Eric Hudson worked with dentists, scientists and engineers to create Preserve’s first product from recycled plastics — the Preserve Toothbrush. 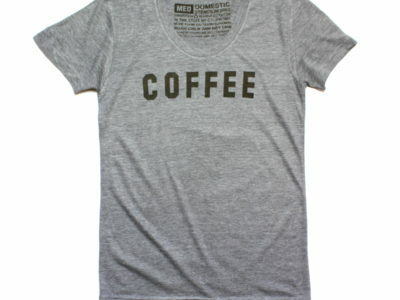 The company now offers products in five categories: Oral Care, Shave, Tableware, Food Storage and Kitchen/Housewares. One of Preserve’s first partners was Stonyfield. Preserve uses Stonyfield’s yogurt cups for its toothbrushes. “At the time, Stonyfield sent their excess yogurt containers straight to a plastic lumber company and thought maybe they could do something cooler like make toothbrushes or other products from it”, says founder Hudson in a statement about the origins of the partnership. 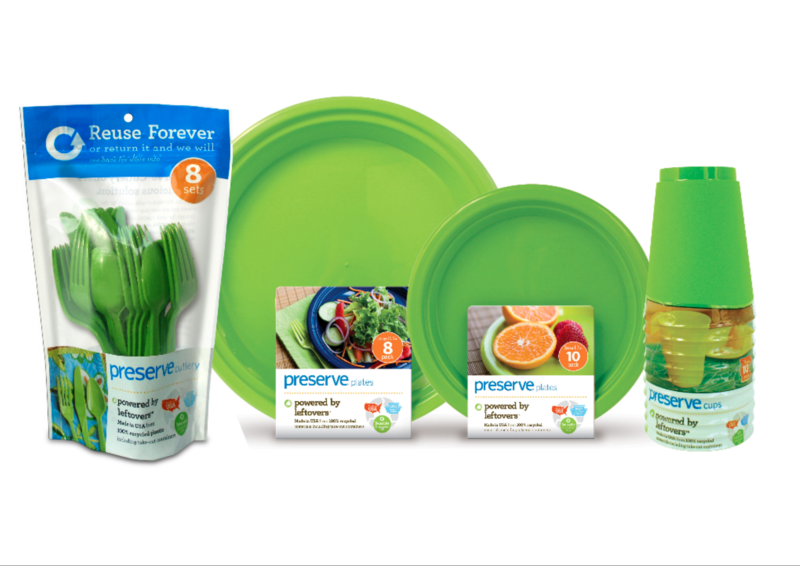 Now, Preserve uses polypropylene or – as it is also known #5 plastic – from different sources including Stonyfield, water filter maker Brita, Whole Foods and Plum Organics for its products. According to a 2010 EPA report, #5 plastic makes up 25 percent of plastic used every year, but less than five percent is collected for recycling in the United States. Most yoghurt, cottage cheese and hummus containers are made of polypropylene and Preserve now also works with Recylcebank to encourage consumers to recycle their #5 plastic packaging. One of the leading manufacturers of packaging and protection products, Berry Plastics, has also signed on to Preserve’s Gimme 5 recycling program, thus demonstrating that partnerships between packaging companies and companies that focus on post-consumer materials can be beneficial and rewarding for both parties. Preserve itself has also put a lot of thought into packaging. The award-winning packaging for its flagship product, the toothbrush, serves as a mail-back envelope to encourage people to recycle the toothbrush so that it can re-enter the value chain.